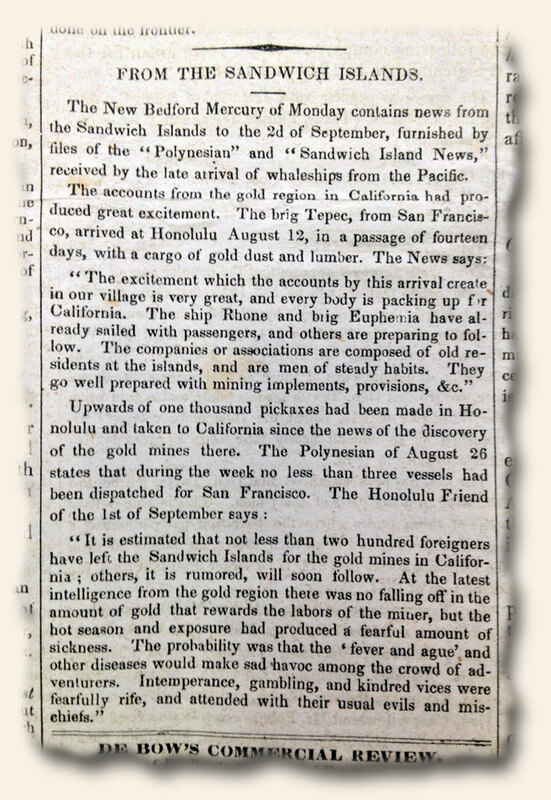 An article within a National Intelligencer from January 18, 1849 instantly expanded my perspective on the California Gold Rush of 1848-1851. Heretofore I had only viewed the rush traffic flowing in a single direction. Apparently, as revealed in the article shown below, this was limited thinking. In retrospect, I wonder how many would have wished they had stayed and purchased beach-front property? 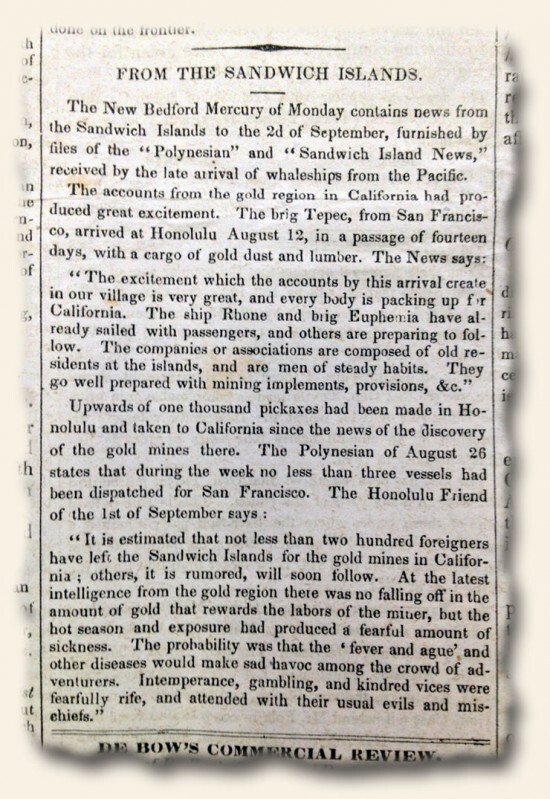 Note: The Sandwich Islands mentioned are what is now known as the Hawaiian Islands. 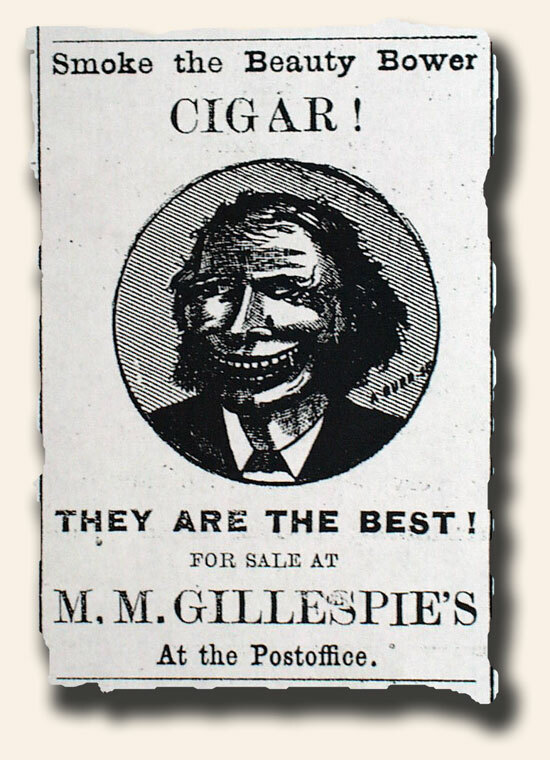 I guess competing newspapers were not always friendly towards one another.